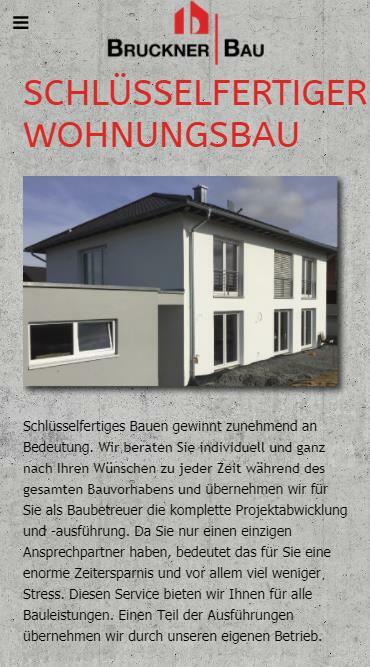 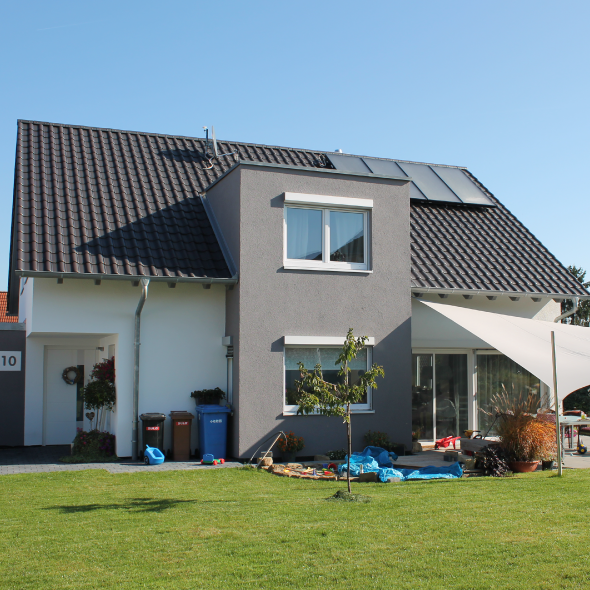 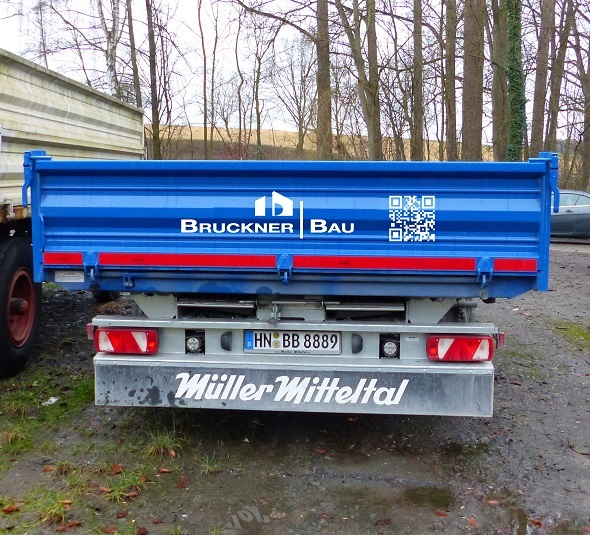 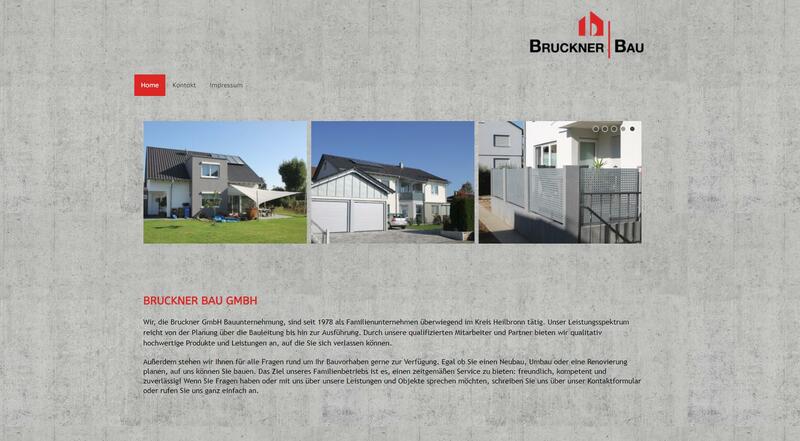 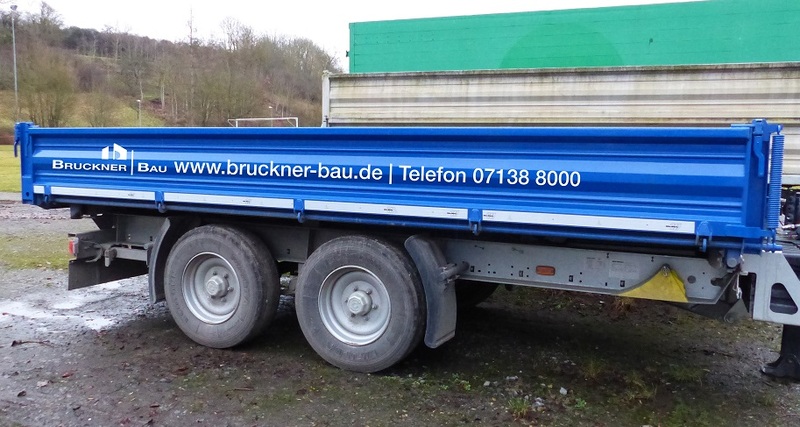 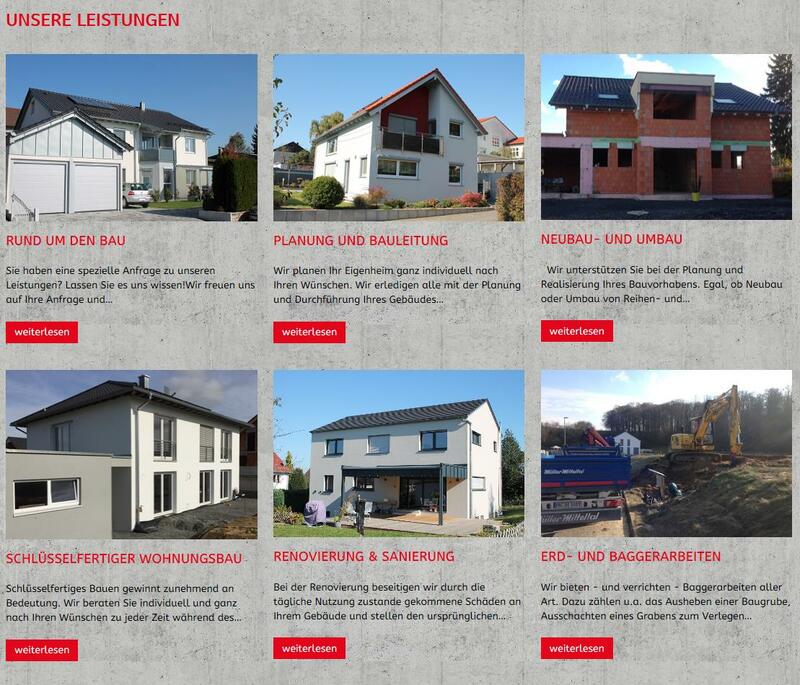 We have given Bruckner Bau GmbH a new appearance. 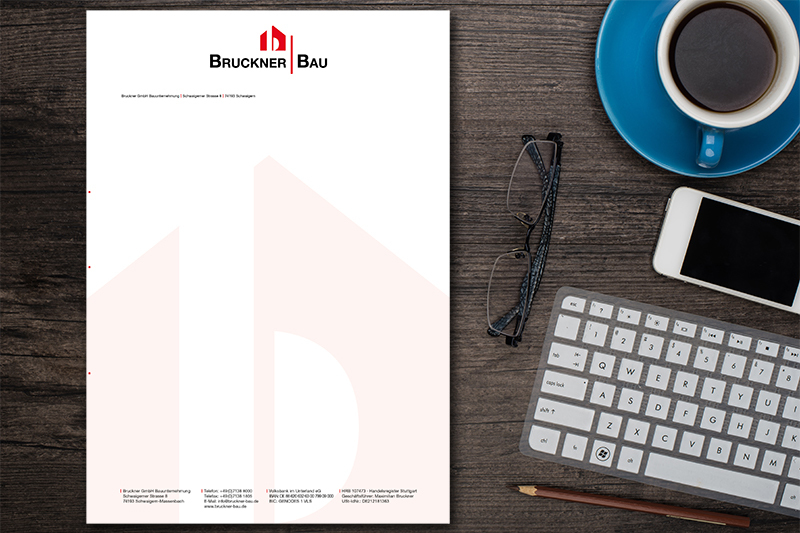 This includes logo design and business stationery, vehicle design and construction site signage. 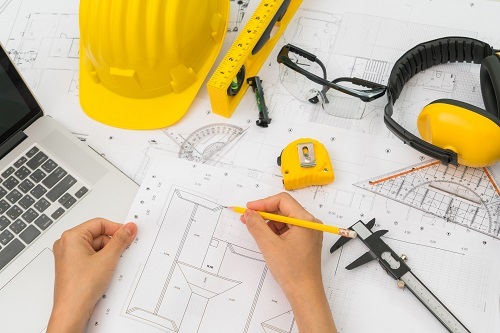 We also equip the employees with work wear. 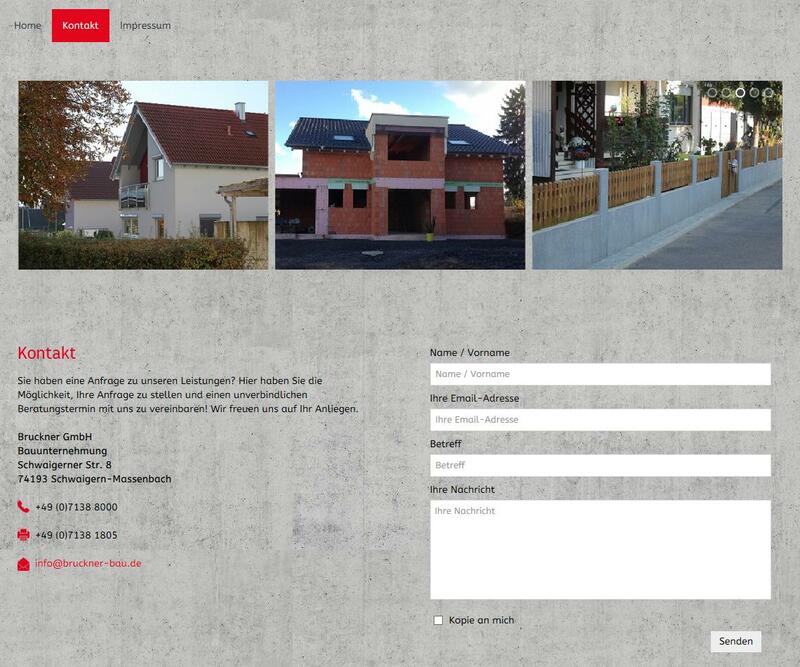 In addition, we have relaunched the website – of course in a responsive design, i.e. 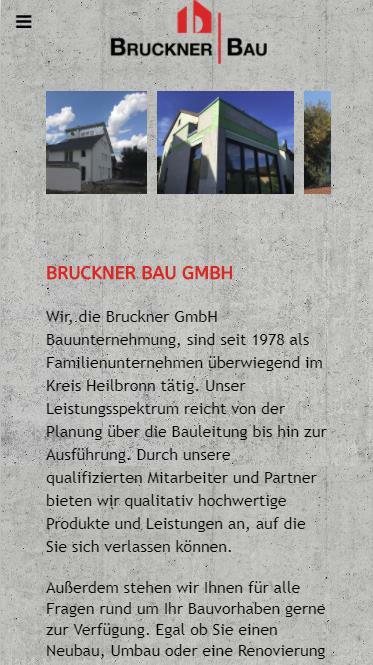 the page is now also “mobile” and easy to read.